I just recently returned from a quick weekend getaway to Florida. I was visiting Florida for 5 days so I only really packed the necessities in my makeup bag. That being said, I thought it would be appropriate to share my honest opinion on the products I used while there. I started with an eye corrector/primer for my under eye area. Normally, I do eye makeup first but I felt that my skin needed to absorb the products a little longer that normal because of the time spent soaking up the sun. The Dior Fix It Primer/Concealer is a 2 in 1 product that primes the under eye area while correcting darkness. It is a super smooth product, that doesn't set into any fine lines and has a powder like finish. Great for travel and touchups. I always travel with a slightly deeper tone of foundation and concealer to match my skin when I am tan. The Charlotte Tilbury Retoucher is perfect for the under eye area while on vacay. It is extremely hydrating and pretty pigmented for the under eye area... I also carry it in my hand bag for touchups. The Charlotte Tilbury Light Wonder Foundation, in my opinion, is the best every day silicone based foundation I have ever used! 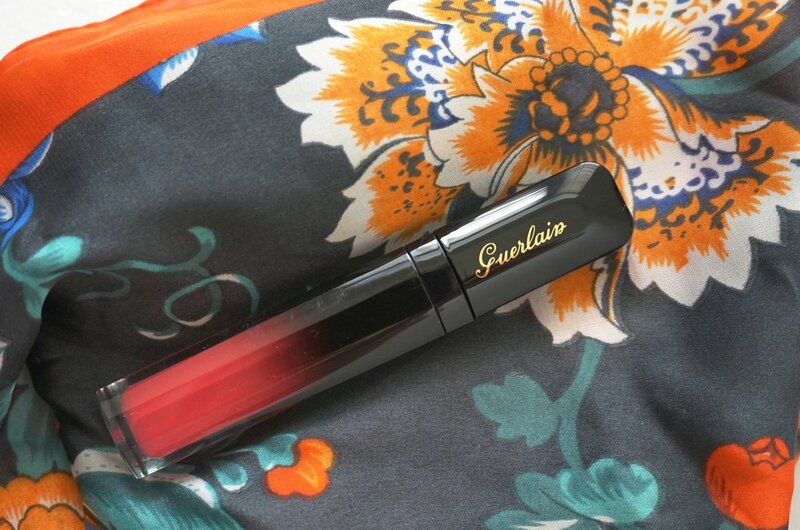 It binds to the skin well and leaves a beautiful glowly finish. It is also buildable and has SPF 15, which is perfect for travel. 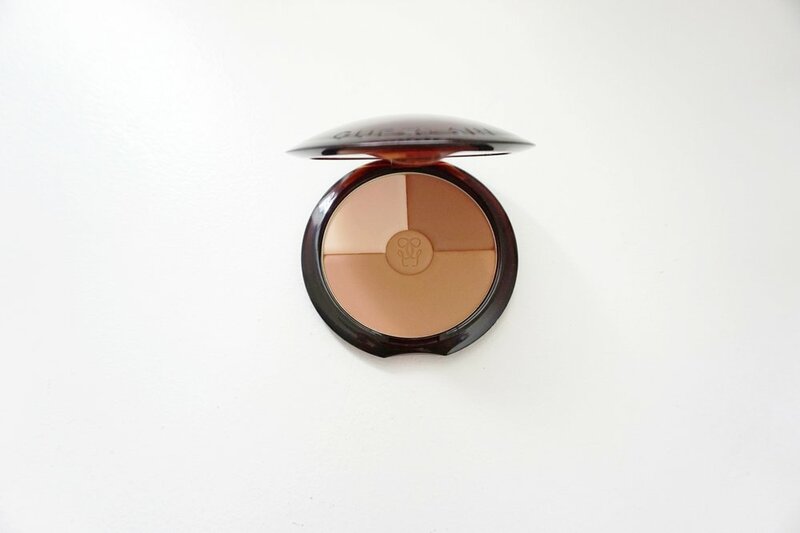 For some natural bronzing, I use the Chanel Soleil Tan de Chanel cream bronzer. Sometimes my skin doesn't co-operate as well as I would like it to on vacation and I end up with an un even tan on my forehead area. This cream bronzer evens everything out with such grace that it almost looks like I used a quick pass of airbrush bronzer across my face. This product can be used all year round, and it lasts FOREVER- I highly recommend it! The best neutral palette for travel. It's like a snack size of the original Naked Palette's from Urban Decay. Perfectly Neutral for all skin tones. Perfect for a quick eye look. I travel with at least one cream shadow in my makeup bag. Be a smart packer and save your mini sample size products for travel. I got the Marc Jacobs Beauty Highliner complimentary with my points from Sephora. The It Cosmetics Superhero Mascara is my new fav! One coat with this product and your lashes are voluminous and lengthened. It's almost like the brush was made to hug your lashes. It is on the more expensive scale of mascara products but SOOOOO worth the cost ($33.00 CAD). I came across this beautiful, natural finish bronze and glow palette by Urban Decay at a PR event for L'Oreal Cosmetics. 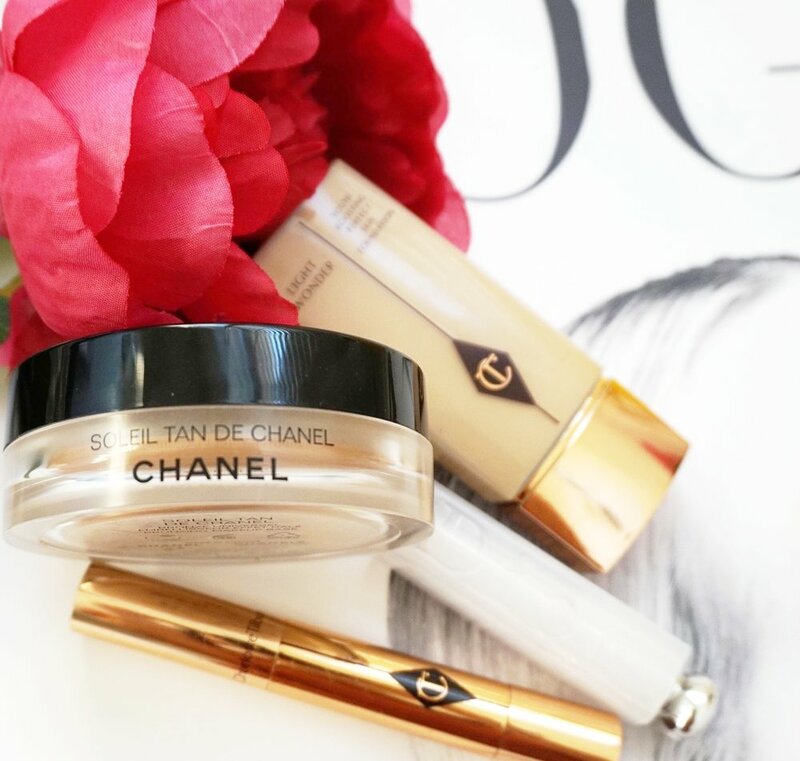 On one side there are creamy products, and on the other there are powders. Both are finely milled and pleasant for blending with either a sponger, brushes, or simply with your finger tips. The actual packaging is quite heavy, so I am not entirely sure if it is the best palette for travel, but something to consider because it can be used for not only face contour and highlight, but also for a complete eye look ($66 CAD). Nothing like Tom Ford Soleil Blanc as a finishing touch to the vacation glam. I love Tom Ford fragrance, because they're made with essential oils. If you have sensitive skin, or allergies, any regular fragrance may cause a bit of a reaction. Try essential oil based fragrances and I promise you'll never change it again. Upscale, designer fragrance that is worth every penny ($362 CAD).